The Imarovas were once the royal family and held sway over the social and political arenas of the country. But a new regime gained power and the Imarova children became captives in their own home. They live under a repressive guard, yet each sibling remembers or knows a different kind of love: romantic love, paid love, love of a child and pet, and most of all, Anabella’s childlike, colorful love of life itself. It is only their family wealth and figurehead status that keep them from joining the work colonies. Anabella’s fourteenth birthday brings with it unexpected discovery and a big change for all of her family. The events of that day have repercussions that will be felt forever, as roles and allegiances shift to help ensure the continued survival of the Imarova family. But are the changes sincere, or are they compromises and sacrifices to make the future less bleak for all of them? 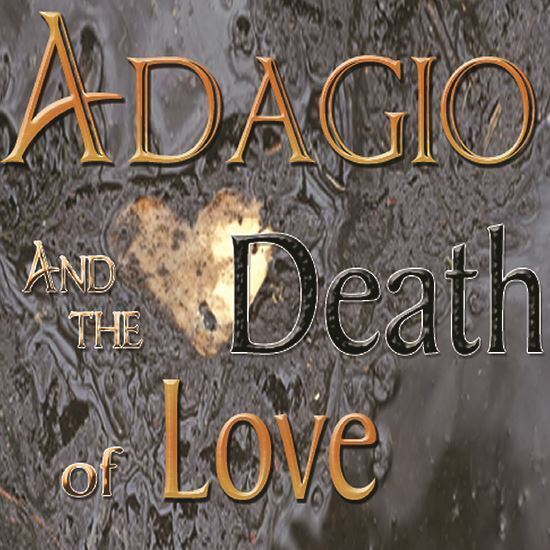 Also see the one-act version of the show #2157 Adagio and the Death of Love. A: I was always fascinated by the Romanovs and the end of Czarist Russia and decided to use that as inspiration. A: I like the moment where Asmo allows the Imarovas a glimpse of Anabella. For me it is powerful and touching. A: The characters are imaginary Russian royalty and their somewhat demonic caretakers. A: Idealistic, innocent love is lost as we experience the cruelty of the society in which we live. At that point, we find what love we can or do without.